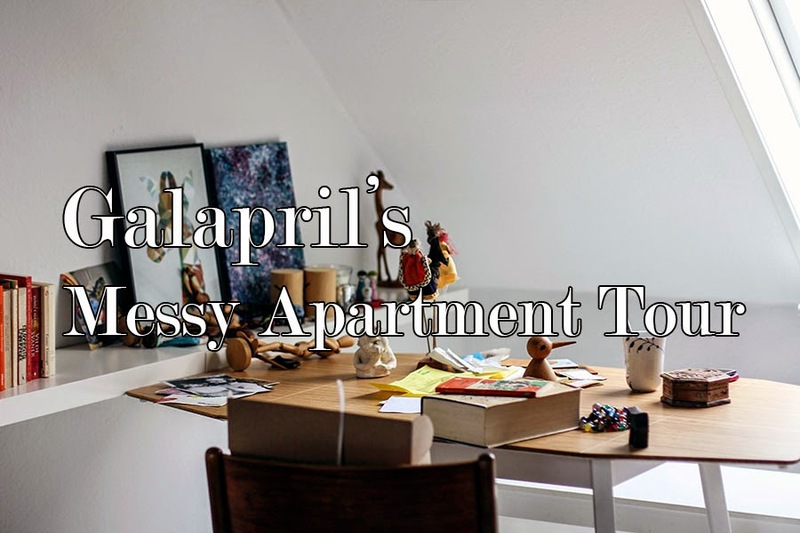 Your apartment looks great. What will you do after graduation? Or what type of job are you looking for? Your reading room is so beautiful. I have this type reading room. And I bought this apartment at cheap price from Cheap Real estate auctions. But this apartment is so gorgeous. Everybody like my house.